We are based in Los Alcazares and can cater for all your garden and swimming pool maintenance. Areas already covered include Los Alcazares, La Torre Golf, Las Terrazas de la Torre Golf, Hacienda Riquelme Golf, Mar Menor Golf, Roda Golf, Los Najeros, Sucina and surrounding areas. English Gardeners, Mar Menor region. Who's looking after your garden while you are away? 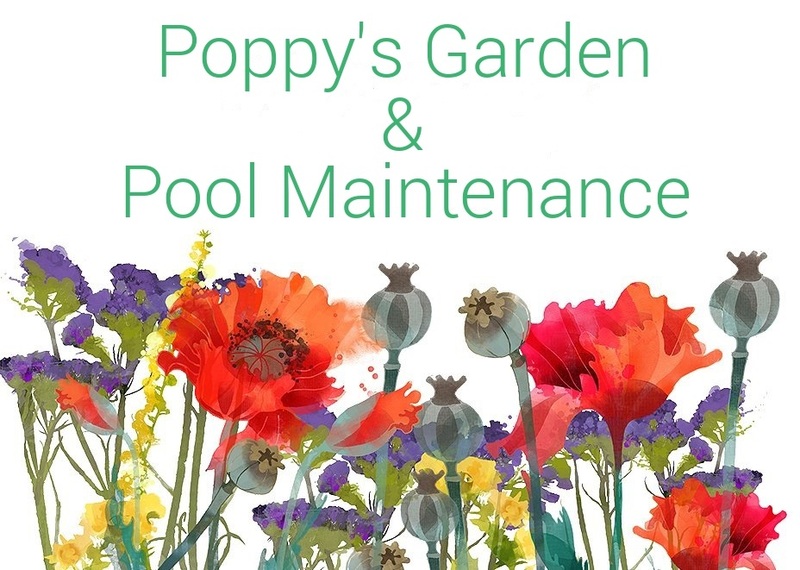 Poppy's Gardening Services Mar Menor have many years experience gained both here in Spain and the UK. We care for many gardens and swimming pools in the area and always give a value for money service as we are a totally honest and reliable company. From hedge trimming and grass cutting to larger landscaping jobs please give us a call for free no obligation quotes and advice. 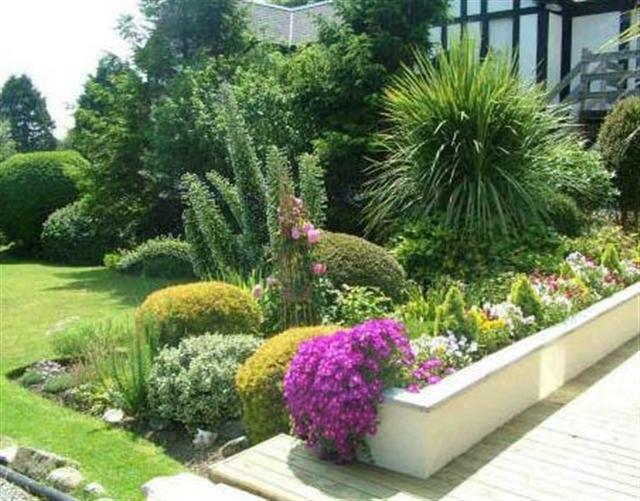 Gardens soon get out of control so why not employ us to visit on a regular basis to keep things tidy and keep your property looking attractive from the outside. We also maintain swimming pools and indeed most other services you require for your property.